Antibiotic-resistant bacteria have been haunting the halls of hospitals for years, but unless you were in a health care setting, you didn’t have to worry too much about coming in contact with superbugs. But that could all change – researchers just discovered antibiotic-resistant bacteria in a food product for the first time ever, meaning that the risk of coming in contact with the pathogens could be rising. 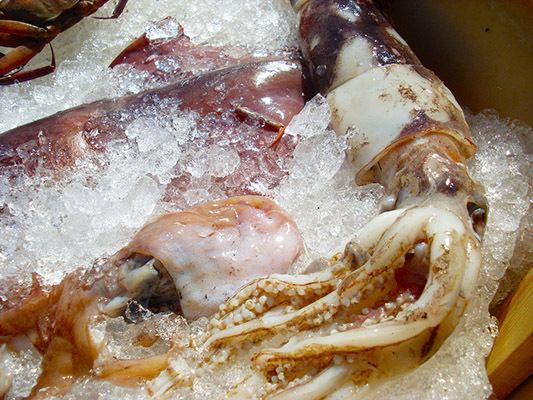 Researchers in Canada found antibiotic-resistant bacteria in raw squid, according to a report published this week. 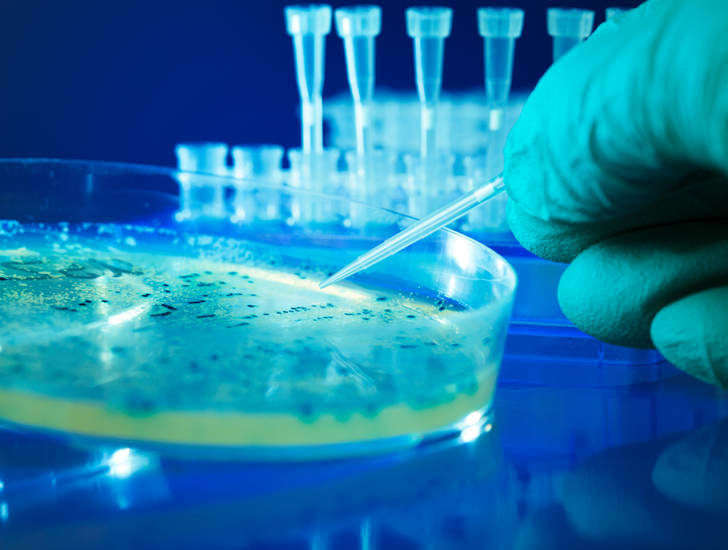 If food-borne superbugs become common, they could present a threat to the average consumer. The discovery is particularly disturbing because if the bacteria get into your body, they could share the antibiotic-resistant gene with other bacteria and spread. Scientists caution that the bacteria found in the squid wouldn’t make a healthy person sick, and fully cooking food kills the bacteria. The real danger is the spread of antibiotic resistance. Although drug-resistance monitoring programs are in place in the US and Canada for poultry, beef and pork, there is no monitoring of niche-market meats or imported seafood. Experts warn that of the rising threat of antibiotic-resistant bacteria, which are resistant to even last-resort antibiotics like carbapenems. If we lose our ability to fight bacteria with our strongest line of defense, we could face completely untreatable infections in the future. Antibiotic-resistant bacteria have been haunting the halls of hospitals for years, but unless you were in a health care setting, you didn’t have to worry too much about coming in contact with superbugs. But that could all change - researchers just discovered antibiotic-resistant bacteria in a food product for the first time ever, meaning that the risk of coming in contact with the pathogens could be rising.